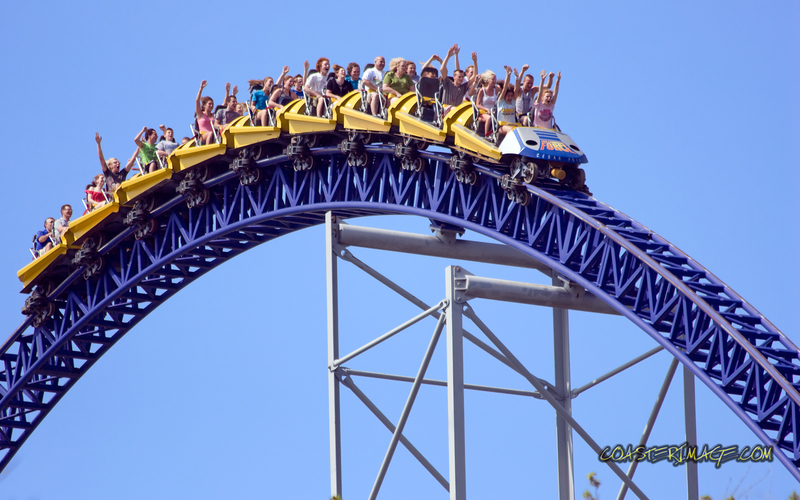 http://csinvesting.org/2016/01/13/more-on-the-capital-cycle/ was our last discussion on the capital cycle. Now, look at these two excellent posts on Coal. 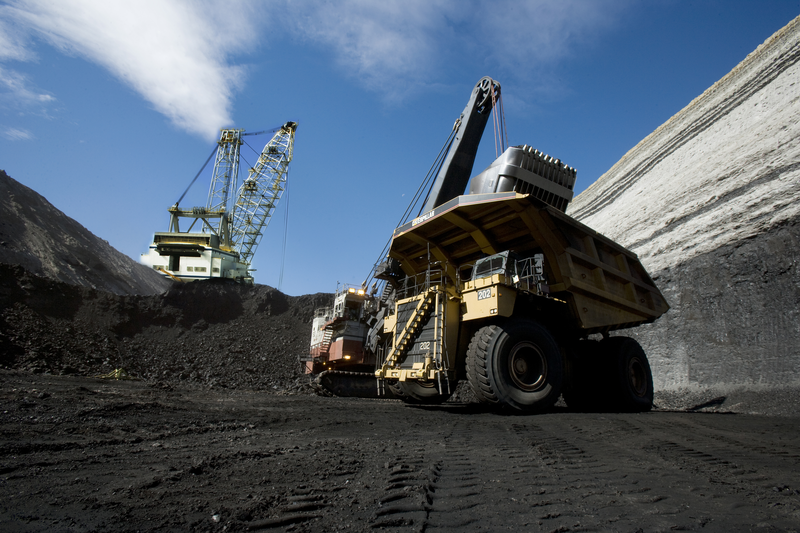 Valuing a Coal Company: How Do We Start? Thank you for the library access to VL. Responses about Value-Line from the group have been underwhelming. Got zero replies for discussion about coal or other topics. Most people just ask for certain industries (REIT, Insurance, Chemicals), so I tried to make it interesting by asking for a “quick and dirty” valuation in return for VLs, but I did not get the promised short write ups. So I have stopped uploading to the group for now. John Chew: Sorry to hear that, but, on the other hand, most folks are too busy and distracted to do the hard work–therein lies our opportunity. I’m trying to value Cloud Energy and am not sure how to go about it. Its proven and probable reserves are 1.1billion tons. With an average margin of $3.2 since 2010 (selling price per ton – average cost per ton), this works out to 1.1×3 or 3.3 total value of coal. But the variation low is about 2.24. Cloud makes money and is able to service debt. It is also trying to cut cost. The coal value works out to 3.3/61mil sh outstanding or about 40-$51/sh. The highest it has traded is half this value. I understand the problems with coal now (cheap oil, natural gas, environment, competition from other suppliers), but would like to know what it is worth. I’ve looked on your blog for examples for asset type companies, but you have not posted some like RGLD, FNV, SLV etc. The case studies on CRR and other nuggets like determining the per unit value and spread (for gold) were helpful. Could I get your write up for coal and gold? John Chew: Ask what would you need to know to own a coal company outright? If this was one of your lifetime investments what would you look for? If I wanted to buy a coal company outright, I would want a productive asset. 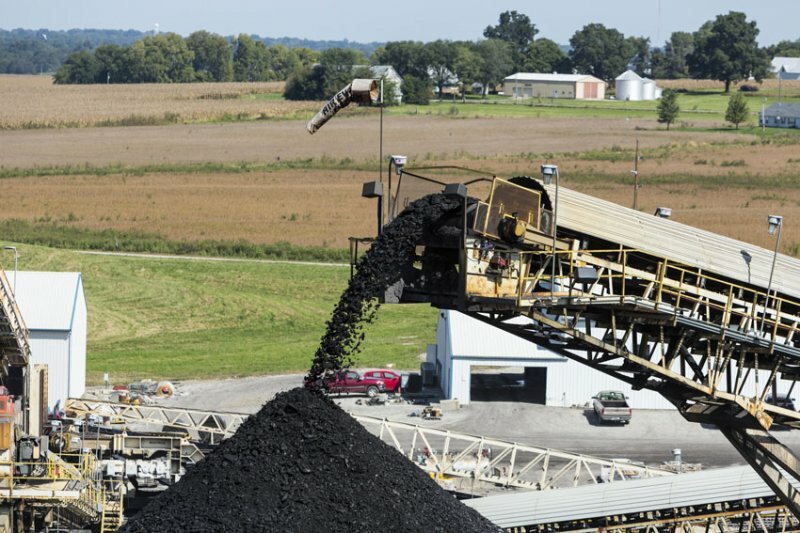 How much coal is it selling, price, what it costs them to dig it out of the ground and get to market, and how much it has left, whether it is sustaining itself and has costs under control. CLD operates ok and management is doing what it can to cut costs to weather the industry downturn. EV/EBITDA is 4.54, almost half 8.9 industry EV/EBITDA multiple. This works out to about 38.25-40.5. Tangible Book Value is around 17.2. Price is significantly below. I’m surprised it went so much below tangible book. John Chew: So why is the market pricing CLD at $4.50? (June 17th 2015). What is the market implying by the current price? There is even cash flow and decreasing capex, So 2.4-.31 with no growth and 10% return req is about $20. Margin between cost to mine of 10-10.19 and sell price of 13 is 2.81. Taking off tax considerations, leaves 1.9 approx. With no growth, I would pay 19. It’s 4.5 now. Its per ton cost is 10.2 and 2015 sell price is estimated 12+ to 13. The 3.5 mines it owns are productive. Thermal coal is 44/ton but using their 10.2 sale price is more relevant. Sales to Asia seems to be the demand driver. Vulture funds also seem to be waiting for some industry consolidation (which has not materialized yet) before buying. John Chew: You ask the right questions. If we buy a coal company we have to know how much (in total on a sustaining basis) does it take to find, mine and replenish reserves. What influences the customer’s decision to buy? What does the demand and supply of coal look like in the past, present and what might influence the future? Despite the hysteria of pension fund divestitures, cheap natural gas, global warming, what is actually going on? Arch coal, Peabody, Consol Energy, Cloud Peak Energy. We probably need to look at a history of met. coal prices (Newcastle) for the past 20 years and various Thermal Coal prices and compare how companies did. We want companies that will survive/thrive in this chaos. Right now the coal market is suffering a cascading amount of bad news: pension fund divestitures, low natural gas prices, China not importing as much, unknown environmental laws, impending bankruptcies, and falling stock prices. Ask who is on the other side of the trades? By next week, let’s lay out the financials and operating metrics of both Hallador Energy (HNRG) and Cloud Peak Energy (CLD). Are we at the trough of the cycle and how long would it take for a peak in the cycle based on history? If you use EV/EBITDA don’t forget to also deduce maintenance capex or the capex needed to sustain operations. 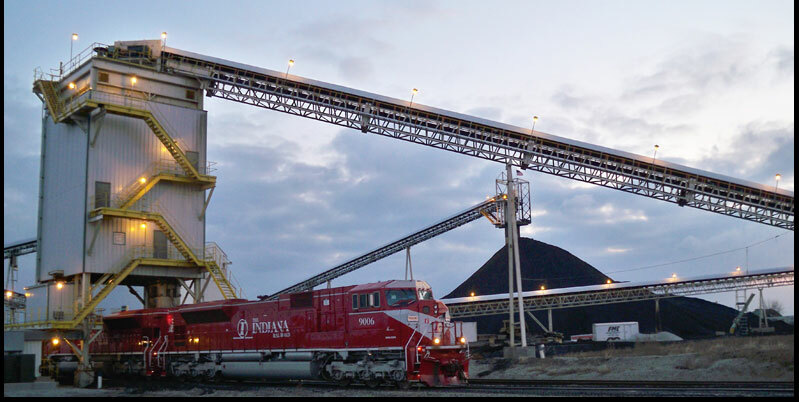 Since coal is a bulky/low cost product, the cost of shipping to the customer may be a major part of the final cost to the customer, so where are the mines located in relation to the customer? What are our companies worth in various scenarios: Bad Cast, Base case, Good case? What is the cure for low prices of coal? What signs to look for?